Simply put, there were always some problems and diseases patients typically didn’t have to worry about until they were a little bit older, colorectal cancer being one of them. Earlier in 2018, the American Cancer Society lowered its colorectal cancer “first screening” guidelines from age 50 to age 45. This is in part because of a recent spike in colorectal cancer cases occurring in patients under the age of 50. 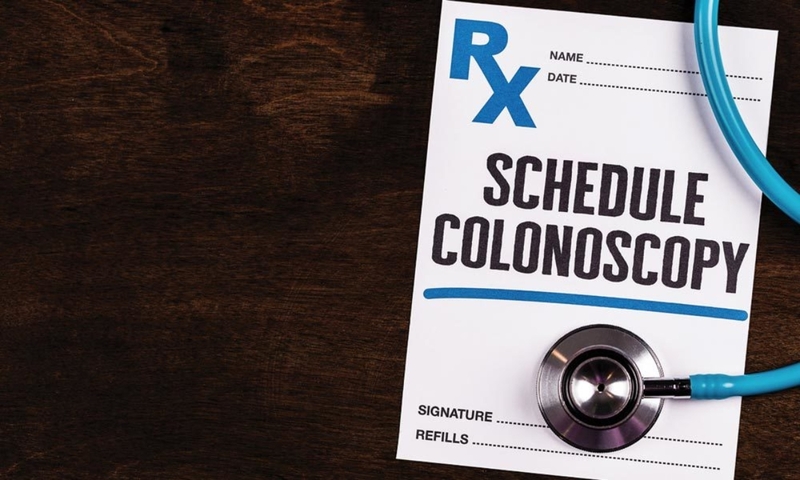 While scientists are not fully sure of what is causing the spike, there are a few steps patients can take to help prevent the occurrence of colon cancer. The best thing you, as a patient, can do is adopt some healthier habits. One of the first things doctors warn to limit or remove entirely from the diet is red and processed meat. For women especially, there has been a strong correlation between the intake of red meat (beef, steak, lamb) and colorectal cancer in recent years. It’s a good idea if you can skip it entirely, but limiting it is a must. Your diet should also consist of whole grains and leafy greens, in addition to healthier meats, such as fish and poultry. Maintaining a healthy weight is also a suggestion from the American Cancer Society. Smoking can not only increase your chances for lung cancer; it can also increase your chances for colon cancer as well. If you’re a current smoker, there is no better time to quit. Also, the Centers for Disease Control and Prevention advise only moderate intake of alcohol, if you even drink at all. This means only one drink for women per sitting/day (never to exceed three), and two for men (never to exceed four). Exercising daily is also a critical guideline. Perhaps the most critical piece of advice to follow is to begin regular screenings at age 45. A colonoscopy with a board certified gastroenterologist is the best way to find and remove pre-cancerous polyps. While take-home screenings and kits are advertised, they can be ineffective, not catching some forms of precancerous cells or polyps. Scientists do not fully understand the recent spike in colorectal cancer in younger patients. Doctors believe there may be a strong correlation between lifestyle and behavioral habits (such as smoking, drinking alcohol, red meat consumption, and being sedentary) and the current trends. There is no strong correlation between genetic predisposition and family history and newer cases, however. While you should be mindful of your family history and let your physician know the details, scientists believe dietary and behavioral changes are more to blame for the recent bout of cases. Unfortunately, patients don’t often have symptoms of colon cancer until the disease has already progressed. Common symptoms of colon cancer include a sudden change in bowel habits; weakness, tiredness, or fatigue; abdominal problems such as gas, pain, or bloating that doesn’t seem to go away; and a feeling that the bowel does not empty completely. It is imperative that you consult a gastroenterologist if you’re experiencing any of these symptoms, and also just as important to schedule a regular screening. Your doctor can guide you through the colonoscopy process, explaining the procedure to put your mind at ease. While an at-home kit may seem like a more comfortable option, it’s not an effective choice for cancer screening. Remember if you do have colorectal cancer history within your immediate family, inform your doctor immediately. While the general colon cancer screening guidelines have been lowered to age 45, your doctor may want to start screening earlier in light of your family history. To learn more about colon cancer prevention, or to schedule your first screening or yearly screening, make an appointment with Cary Gastroenterology today.